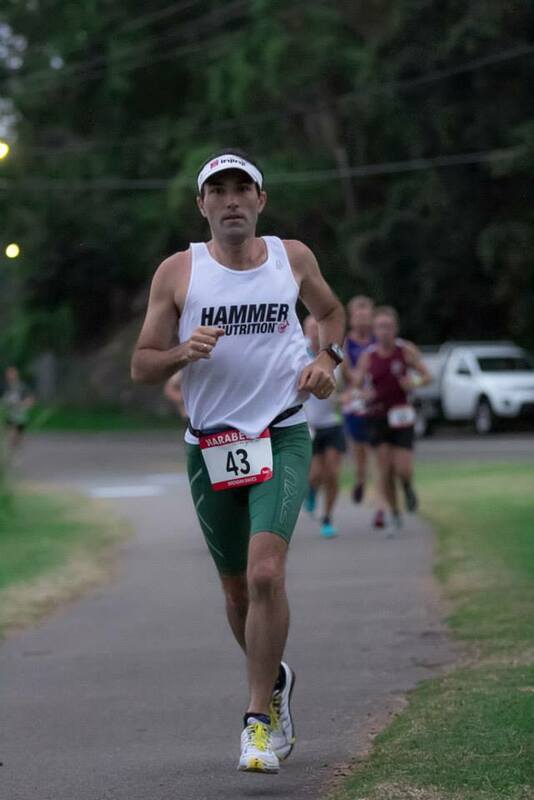 "When one runs 45, 50 or even 100km, for me, is not an ultra runner"
The Narrabeen Allnighter was meant to be a simple affair; but it turned out to be anything but. First some background. 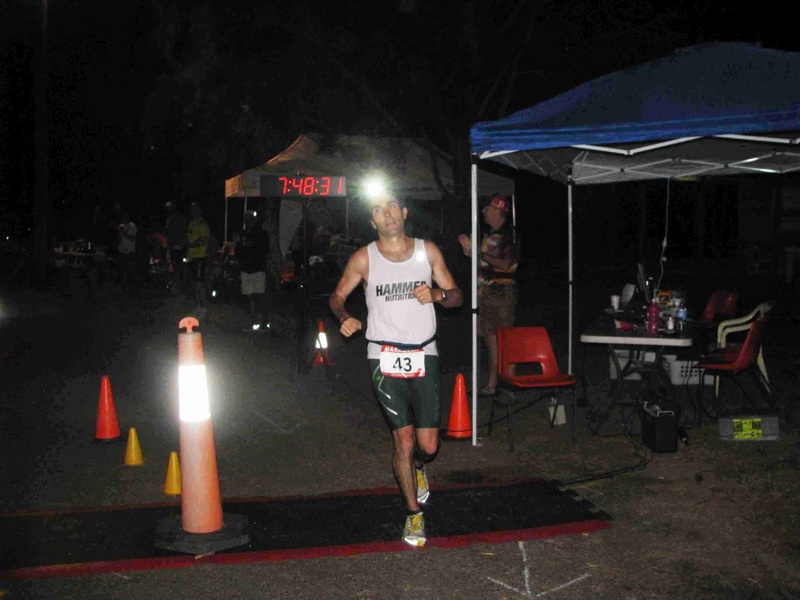 This event was the race that started my 'ultra running' career. Back in 2009, I decided to try something different and run the 100km race that (back then) the event offered. 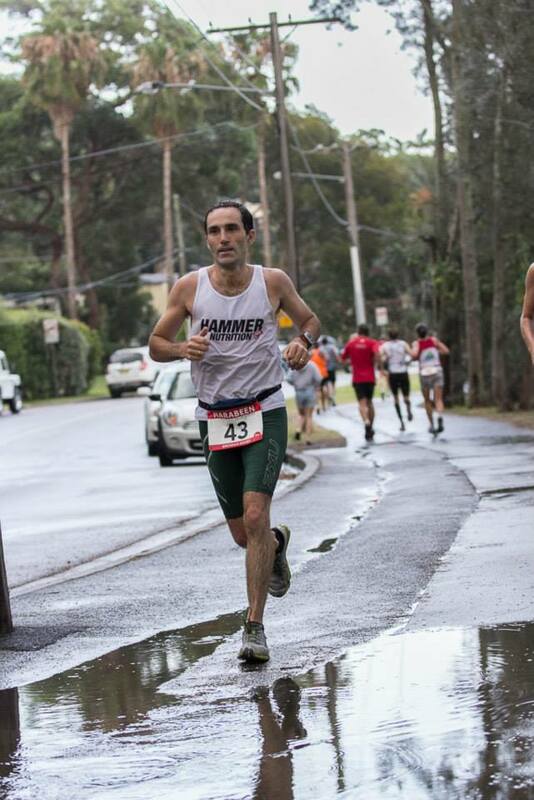 I ran 8:07 and on the back of that was selected in the Australian 100km team for the first Commonwealth Ultra Distance Championships, even though the qualifier was sub 8h. The selectors had faith in me I guess. At the last World Champs I ran 6:55. I little grace can go a long way! And so I headed back again this year; with one aim, to again run under 8 hours for the 100km and get myself qualified again. But this year was a bit different. They no longer offer the 100km as a race format, rather they just have the 12h race format, but as part of this race have sought the proper approvals and will measure to give a 100km split for qualification and record purposes. It's a bit messy but basically what it meant to me was that I would run to 100km, get the time, and then 'sit out' the rest of the 12h race (AKA go home and sleep) but still be placed in that race wherever the 100km that I ran ranked me. No big deal. I was not there to compete, but to tick a box. Or so I thought, and now it's left me wondering now what significance this has now had on my running future. Having primarily run trails for the last couple of years, I've forgotten what it's like to run on the road and this is a different beast altogether. But I was confident nonetheless. I've run 3 previous 100km road runs so this should be in my comfort zone. Ewan Horsburgh, one of Australia's top ultra runners, was my crew for the night. It was a fairly easy course. A 3.33km out and back course, meaning 30 laps. I had planned my pace and my splits and aimed for a 7:45 finish. Pre-race I had thrown around the idea of going on and doing the whole 12h run. Most of this was at my birthday drinks catch up the night before. We say some dumb things but actually like all things said, even after a few drinks, there's an element of truth. I've been inspired recently by Zach Bitter, an American Ultra Runner, who recently smashed the World 12 hour Track record, running 163.6km! Zach and I have pretty parallel lives. He is a Special Education teacher too, have pretty similar PBs and loves running trails and road and everything in between. It did get me thinking about how many kms I could knock out in 12h. The 7:45 finish aim for 100km put me in a really good place to have a crack at the Australian 12h road record of 139km. So I had it at the back of my mind but definitely the Number 1 goal was to get the qualifier. I also knew that I have done very minimal road running training in the last, well let's see, year, and that my legs would be rather unconditioned to take on the unforgiving bitumen and concrete. 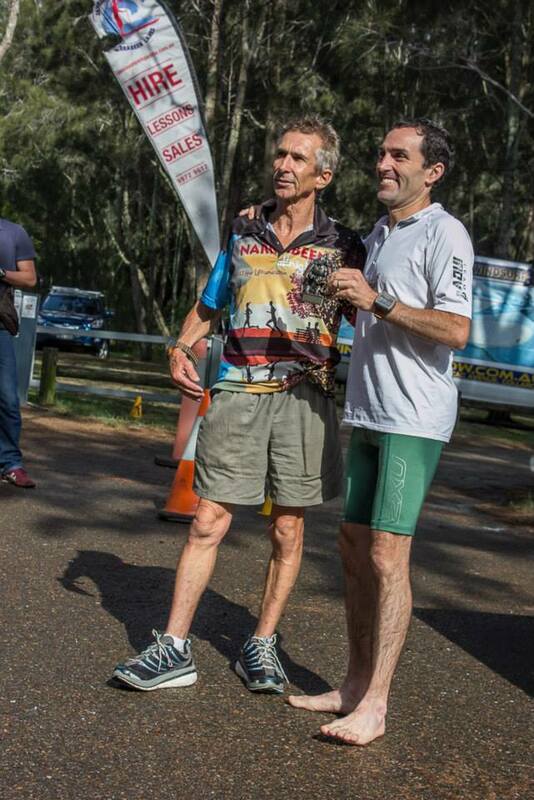 Pre race, I had the pleasure of meeting Barry Loveday who is a big time track and road ultra guy from Victoria. I first met Barry three years ago at the same event when he smashed out 147km in the 12h while I had to pull out at 50km in the 100km event due to heat exhaustion. I saw then what a machine he was. 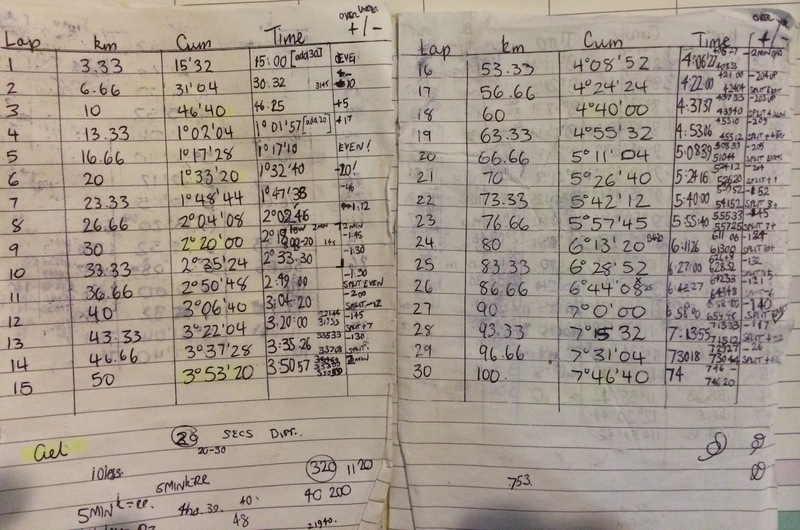 He mentioned to me that his plan was to go for 130km, but I can decode runner's language. I knew he was going for a lot more. There were others in the race too capable of big totals; Kev Muller from Victoria and Pam Muston to name a few. So the race started in light at 8pm but with no moon in the sky it would be dark quickly. I set out on 4:40 pace and went through most laps a little under. I shared a bit of banter with the early pack before stretching out a little and getting some clear path. There were lots of kids, drunk parents and dogs around the park that the path went through early on we all copped a little bit of heckling from the audience. I love it. Soon it was dark and they all disappeared. I grabbed my Ferei 600 Lumens headlamp and switched it to very very low mode, just enough to light the path so not to blind runners coming the other way. Through 30km in 2h 20m and I was building a clear lead in a race I had not really intended to be in. I was hitting my 3:35-3:40 splits dead on. Ewan was crewing perfectly; one lap water, next Hammer Sustained Energy, next lap a Hammer Gel and repeat. I was taking on a bit of water at the mid-point turnaround which also helped. Through the marathon in 3:15 or so; it wasn't fast but it was comfortable. 50k came and went in 3:51 and things were starting to get a little boring. Thankfully there was at least enough wildlife out there to make me feel I was on a trail. There were ducks, possums, Tawny Frogmouths and a Barking Owl which I'm sure would have confused many as they sound just like a dog but dogs don't live up trees. Getting the Sub 8 qualifier. After about 60km I began to feel sleepy and called upon a Red Bull to give me wings to get around. It worked. I was also building my lead but as I never considered I was in a race with anyone it was a rather superfluous feeling. At 80km Ewan reminded me that this 80-90km was an important section to keep focused and so I buckled down. When one of Australia's best ultra runners gives advice you take it. My feet were pretty beat up; it's been a little while since I've subjected them to the road over this distance and I guess they have become too spoilt on the trails. Mentally I was beginning to count down the laps to 100km. I was letting myself look foward to the finish then. On the last few laps I not once entertained the idea to keep going after 100km. I had got what I came for and I gave myself the luxury of some slower laps to finish up on and cruised into 100km at 7:48:30. I promptly started walking and went back to my crewing area with Ewan. This is when the night was to take a bit of a twist. Me: 'But I have got what I came for'? Ewan: 'That is just a bonus along the way, this is a 12h race'. Ewan: 'They are meant to'. So after changing my shoes (same model Inov-8 Road X 255s to another of the same), I was back out there and in no-mans land. I've run further and longer on the trails but never this far or long on the road. Mentally I hadn't prepared at all for the next 4 hours; had no idea how my body would hold together but at least I was moving again. The 6 minute or so break I had actually had done me well. I felt a bit refreshed and after a little while my feet settled down. I was working on my foot fall so that it would just kiss the ground rather than plonk down and it was making a difference. My mountains mate Marcus was out there and, although on a different lap, had passed me when I was having my little sit down. I was determined to catch him even though he was a km or so in ahead. I also knew my rest had shaved my 'lead' over Barry from close to 2km to maybe 400m and I knew it wouldn't be long before he passed. It didn't worry me one bit though. From now on this was going to be for the experience and not the victory. If victory happened that would be the ultimate bonus of all bonuses. Soon enough Barry went by like a man on a mission. He was still pumping out sub 5 pace and mine was more in the 5:10 -5:20 range and slipping. It was then I decided that if I was going to experience this thing I wasn't going to become a plodder, I was going to work hard, learn through the experience and see what I could dish up. Many times I had to work on my form and technique, keep the cadence up and push on. But I wasn't in the mood to bust myself good and proper. There is too much going on this year to do that. of felt like trail running ! The pace more and less stayed in this range; a couple of times I attempted to get the kms back under 5 minute pace but they weren't sustained more than a couple in a row. It was hard work and it was starting to get, well quite honestly, boring. I was tired of the same path, tired of trying the same things to give me a spark and just plain tired from being up nearly 20 odd hours. But I pushed on. Daybreak brought a new lease of life and it was something new to break up the boredom. I began yearning for the last hour, just so something different would happen! (The laps were shortened to 1km in the last hour). I kept going; not really knowing why and without a clear finish line and was tempted to sit down and pull up stumps. But for some reason I just kept going. Part of it was having my mountains mate Marcus Cockshut running with me keeping me company at my heels. He ran a great last 4hrs and, behind Barry, put the most metres on the board in this period. Eventually I got the call from my crew that the last half hour was upon us and I'd have to dig deep to get reach 145km. It started teaming down and it was welcome relief. I grew some wings and picked up the pace. Eventually the legs responded and suddenly I went from a dodgy actor in the Walking Dead to a runner again. I pumped out a couple of sub 4:45kms to finish on. Ron came around in his station wagon and blew the horn to end this race without a finish line We all stopped; like in a game of 'What's the time Mr Wolf' and waited to get measured. I can't say I enjoyed it but it was different. 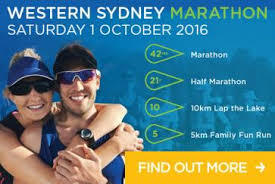 In the end I ran 145.km which was enough to break the old Australian Record. Problem was Barry ran a screaming world class total, reaching 149.7 so is now deservedly at the top and I have to settle for second on the list. Will I do this again? Well wait and see. Thanks to Ewan and Dave for crewing all night. It made me accountable! 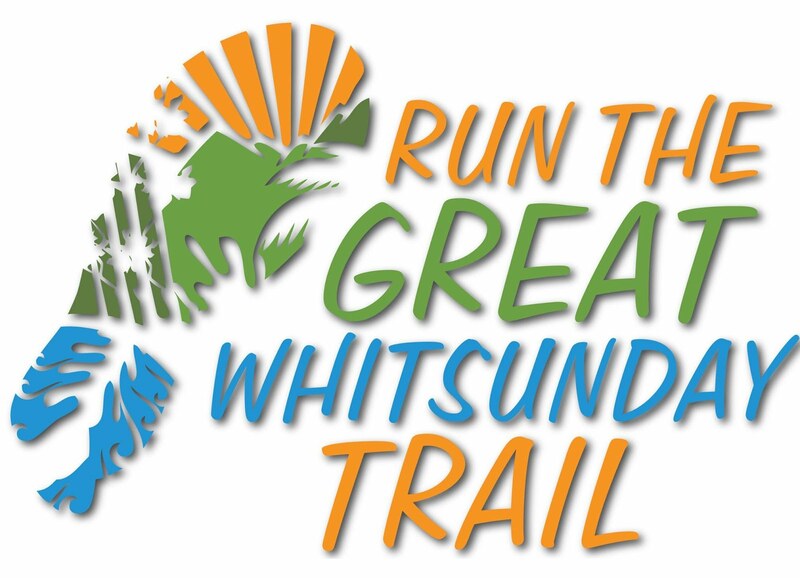 How good are those race shirts?